 Do you want to learn more about Living Waters and its Ministries? Would you like to know how to become a member? Would you like to meet the staff and leadership of the church? Pizza with the Pastor is a family-friendly event (yep, bring your kids too) where you can get to know the church, it's ministries, ask all your questions, and maybe even meet a friend or two! This event is free, and happens monthly, so sign up soon!